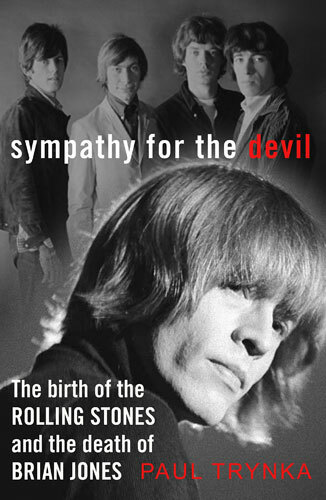 Not heard anything about this previously, but a trawl through the new releases tells me that Sympathy for the Devil: The Birth of the Rolling Stones and the Death of Brian Jones by Paul Trynka landed this week. 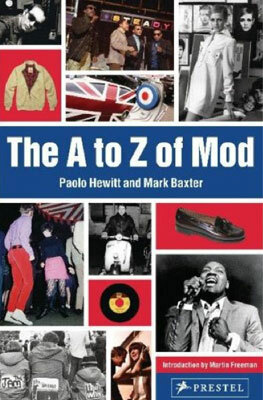 While not being a mod book per se, it will definitely have mod interest due to its focus on the band’s early years and the man who who founded the band. According to the write up, the 368-page book from Bantam Press draws on over one hundred interviews with key figures in the Jones story, including Keith Richards, Andrew Oldham and Marianne Faithfull, with the narrative looking at the ruthlessness, internal warfare and competition within the band, as well as exploring Jones’ crucial role in the Stones’ music and investigating the unravelling of his psyche, as observed by Brian’s family, friends, bandmates, lovers and enemies. The end result promises to ‘disentangle the threads of the Rolling Stones story and put Brian Jones firmly in the foreground’. You’ll have to red it to find out if that’s the case. 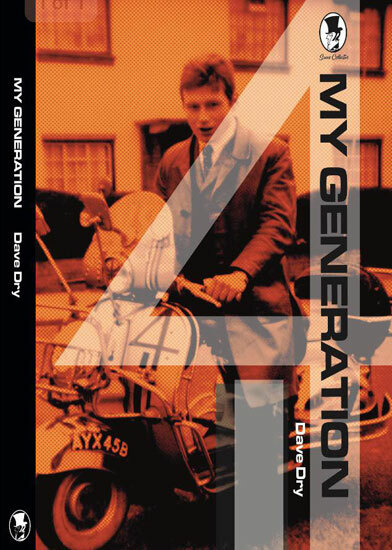 The book is out now on Kindle or hardback book. Amazon is selling the hardcover for a discounted £13.60.